New 2019 style of matric dresses are available to book at https://www.vividress.co.za/matric-dance-dresses-c-12/ Welcome your enquiry. 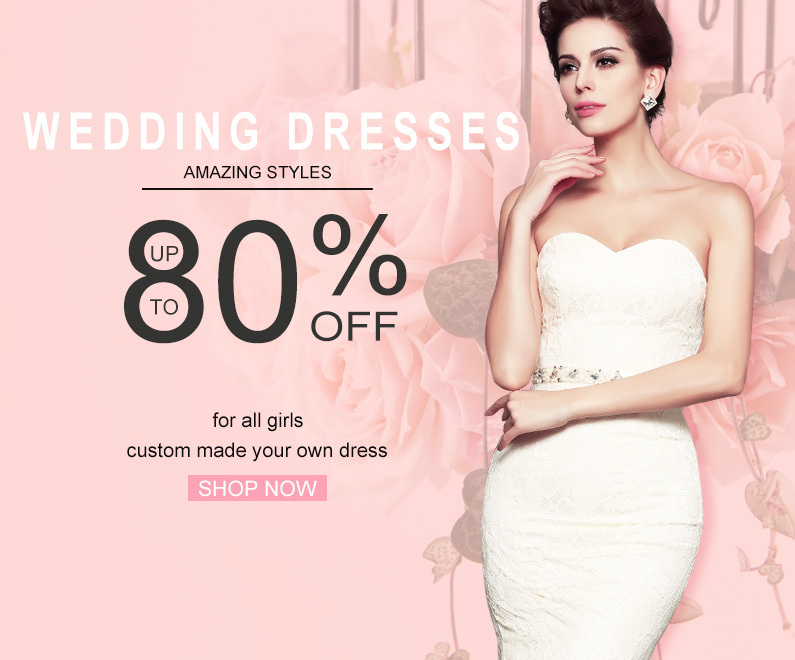 Vividress brings best collection of South African matric dance dresses. Matric farewell dresses that let you stand out from the crowd.